Thank you for Loving Columbia! 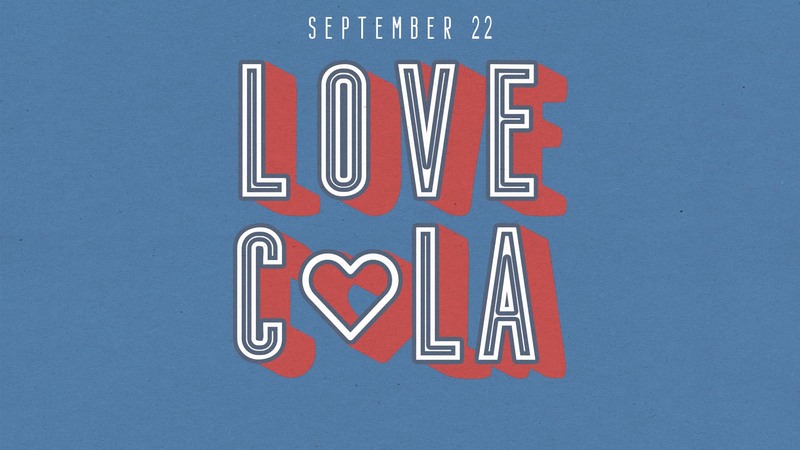 Our members turned out in record numbers this year for Love Cola, Shandon’s annual day of collective community service. More than 600 people from 30 Sunday School classes volunteered at sites throughout the city including local schools, nonprofits, ministry partners, law enforcement agencies, fire departments, and international student groups.